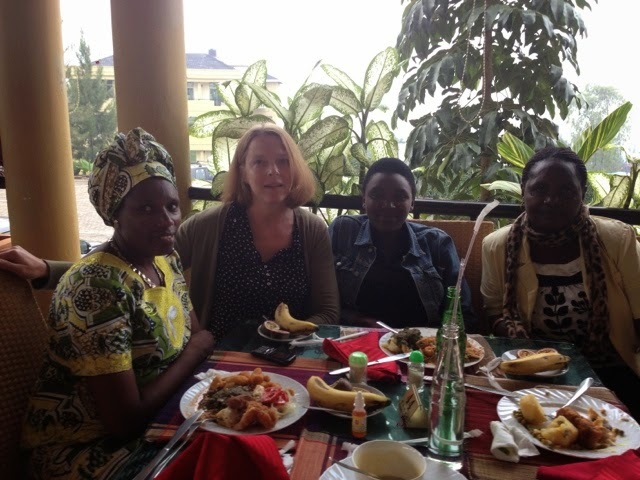 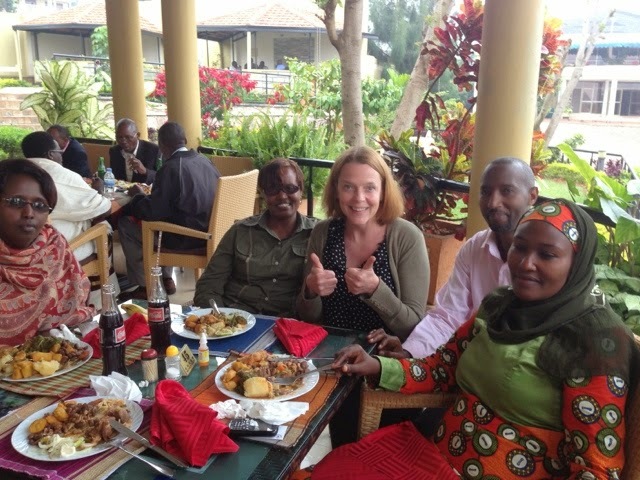 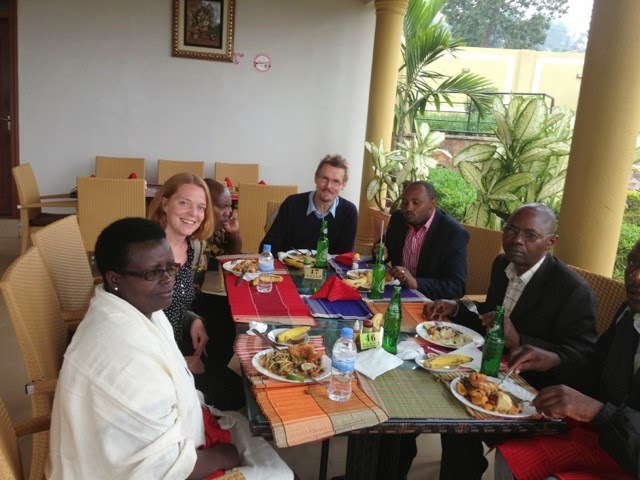 Here are some snapshots from the workshop the Modern Research Library in Kigali March 2014. 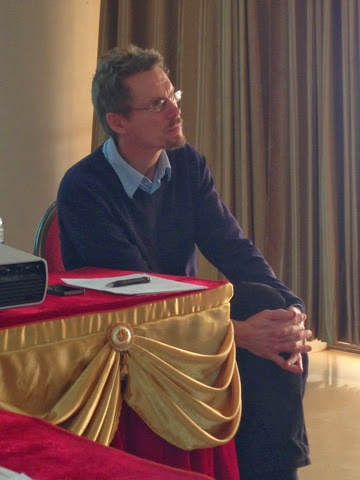 Photos from the workshop in Butare in December with the other group, will also soon be uploaded. 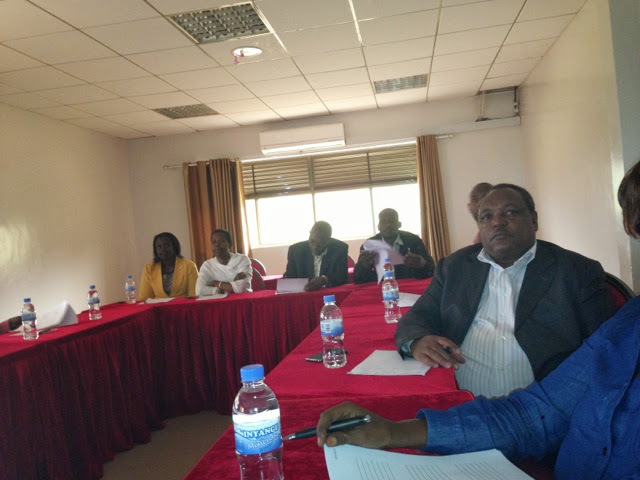 The Modern Research Library workshops aim at launching the new phase of the library sub programme and to share the conceptions, roles and areas of work of a modern research library.